Squash star Dipika Pallikal inaugurated S10 Health Sports Medicine and High Performance Centre at Guindy on Tuesday. Schools in our country should allocate time for sports five days a week, says member of Parliament Dr Anbumani Ramadoss. S10 Health offered high performance training for participants at the month-long rowing camp organized by Madras Boat Club. 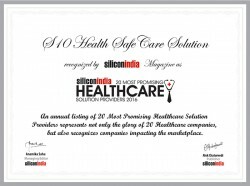 S10 Health Safecare will invest over Rs.14 crore in research and capital expenditure as part of its global expansion plans. 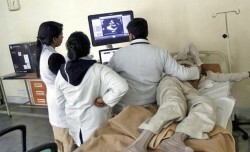 India's healthcare industry has boomed with the emergence of e-reports, appointment-booking portals, telemedicine, etc.